The copy of that memo pictured above belonged to Margaret Wilonsky, an x-ray technician at Parkland Memorial Hospital on that fateful day in Dallas. 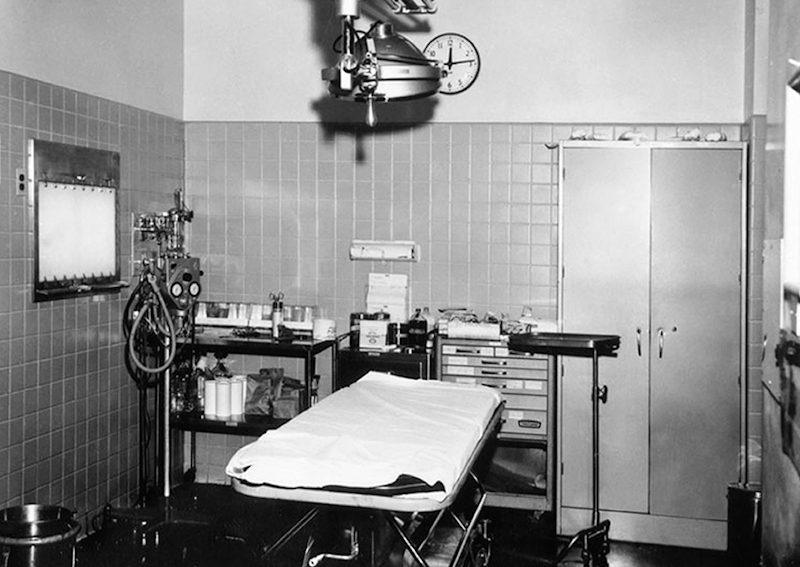 Because of the proximity of the x-ray department to the emergency room, she was a first-hand witness to Jackie Kennedy in her blood-stained pink suit and the x-rays of President Kennedy’s shattered skull. At the time the dying President and wounded Governor were brought into the Emergency Room, there were 23 other patients undergoing treatment in the area. Seven additional emergency patients were admitted and treated between the time of arrival of the President and Governor at 12:38 p.m. and the removal of the President’s body at 2:19 p.m. In 1963, Parkland Memorial Hospital treated an average of 272 patients a day. On that day, a “handful” of patients not named “Kennedy” also died despite the best efforts of Parkland’s staff, while 18 babies took their first breath in Parkland’s maternity ward. Don’t wait for the unexpected crisis to realize this. Leading with this recognition before it strikes makes it more likely the people in your organization will rise to the occasion when it does.